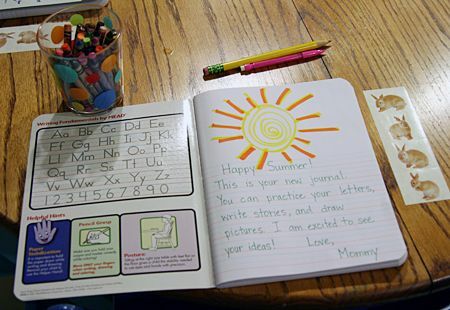 No more school, no more books…all of the kids at home all summer. 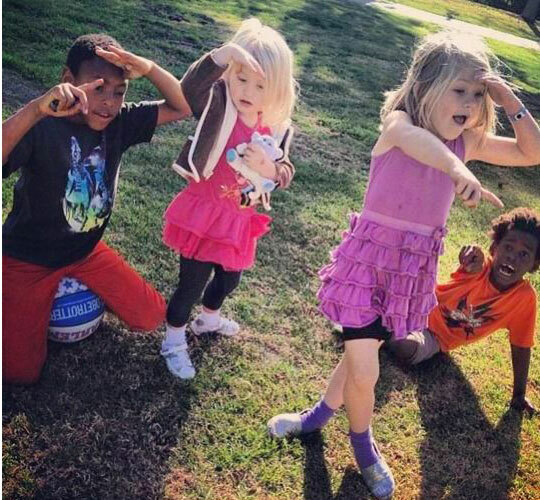 How are you going to keep your kiddos entertained and playing nicely together? How are you going to keep them from being too bored or getting too much screen time? Look no further than our list of go-to ideas to add to your schedules. 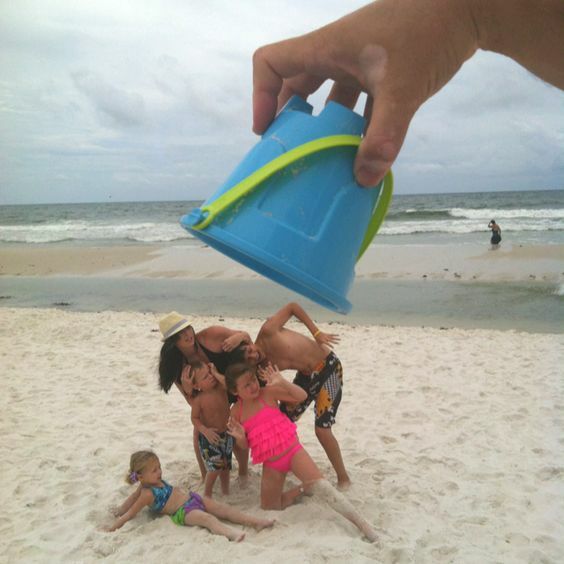 Here’s to a fun-filled, family-friendly, ha-ha-happy summer! 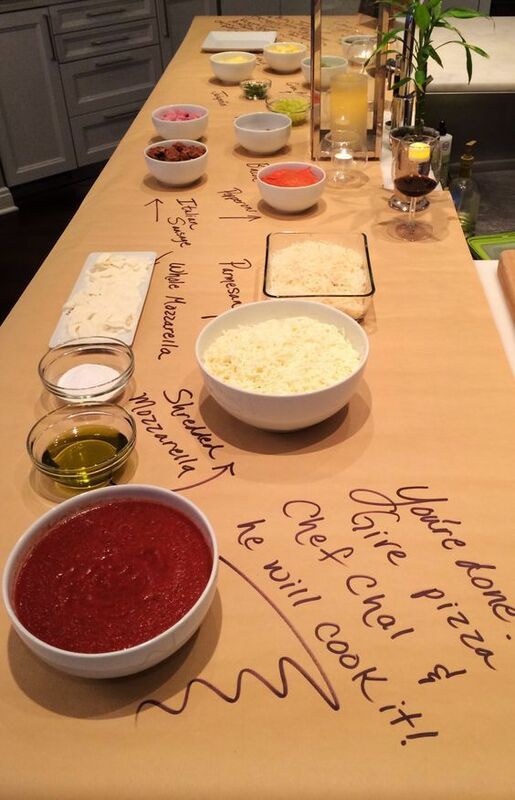 Invite friends and neighbors over for game night. 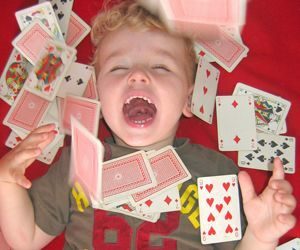 There are so many options with game night: a kids’ game table and an adult one, Charades are perfect for a silly group game or have a puzzle race with 100-piece puzzles and teams. Make it a pizza party by creating a toppings station and eat while discussing your game options. A day at the water park or swimming pool will keep your little ones busy during those endless summer days. Or, how about a day at the lake with a canoe or paddle board? 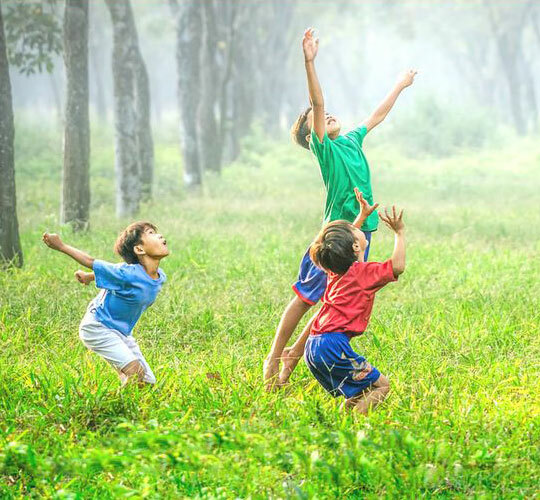 Take it easy with a lesson in skipping stones or simply running through the sprinklers in the backyard. Whatever watersport you choose, make sure to stop into Snip-its for our Swimmer’s Duo of Swimmer’s Solution Clarifying Shampoo and No Yellin’ Melon Crème Conditioner to keep those tresses healthy all summer long. Checkout your local and city parks for a plethora of kid-friendly events—and we don’t just mean the walking paths and picnic locations. 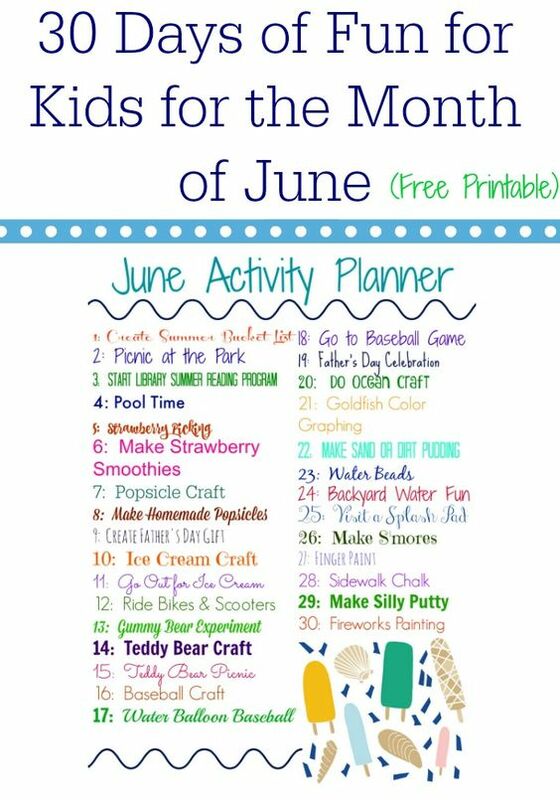 Printout a few parks and recreations’ summer calendars and get started: boat races, family concerts, farmer’s markets, movies and plays in the park are all great options. And, most of the events are free; a big thumbs-up for us! 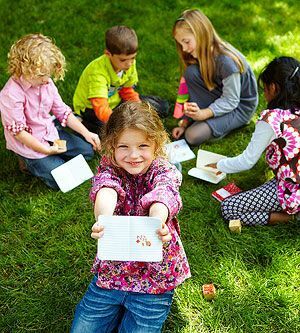 Plan a weekly or monthly summer field-trip for you and your kiddos—fun and learning go hand-in-hand for everyone! 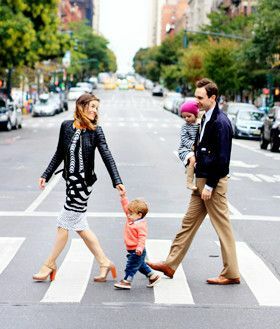 Go to the zoo, a botanical garden, museum or historical site as a family. 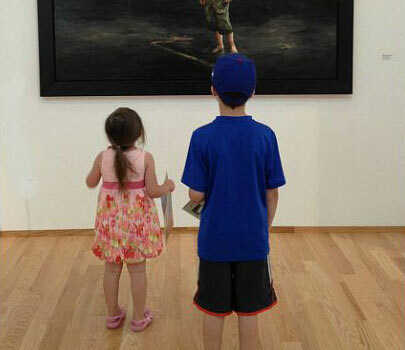 A day at the library, a mini-golf outing or an airshow are also great options. Running through the sprinklers already made this list, but there are so many more backyard ideas to fight the boredom this summer. Plan and plant a garden with your tiny tots—grow flowers and learn how to arrange them or grow veggies and make meals together. 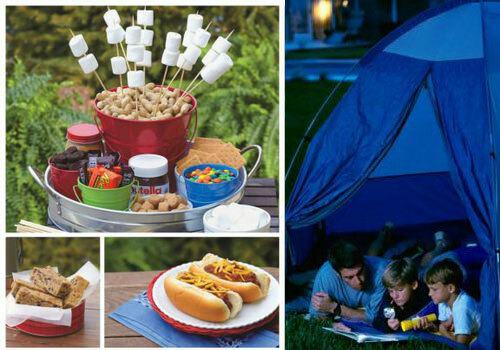 Camping in the backyard is a tried and true family fun-time activity too. Catch fireflies, stargaze, make s’mores, grill out (campfire optional) and tell not-so-spooky ghost stories. 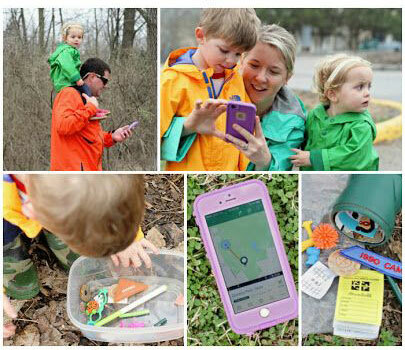 If you haven’t tried geocaching or letterboxing as a family, you don’t know what you’re missing! These outdoor treasure hunts require little more than a compass (for letterboxing) or a GPS-enabled device (for geocaching). Participants hide small, weatherproof containers for others to find in publicly-accessible places (such as trails, parks and gardens), and post clues online. “Finders” go online, choose a destination, and use the clues or GPS coordinates to go on a real-world treasure hunt. Hours of family fun-time awaits. 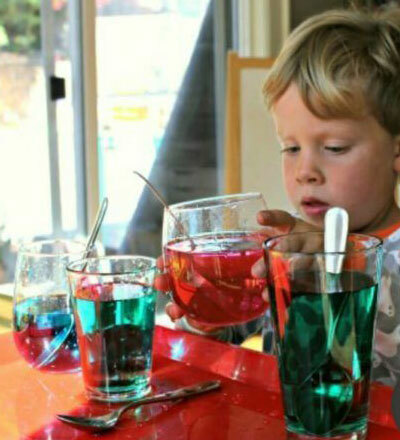 Fuel your kiddos’ passions to create “accidental” learning all summer long! 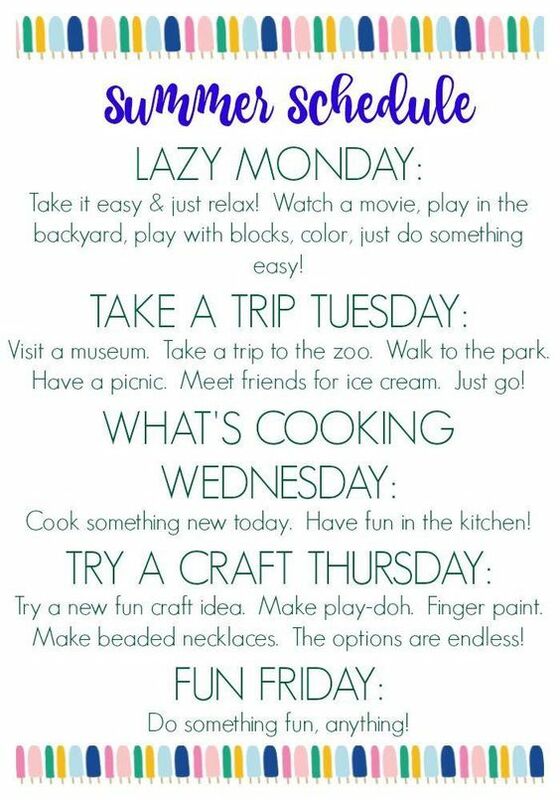 There are so many ways to make summer homework fun, because it doesn’t have to happen in a classroom. 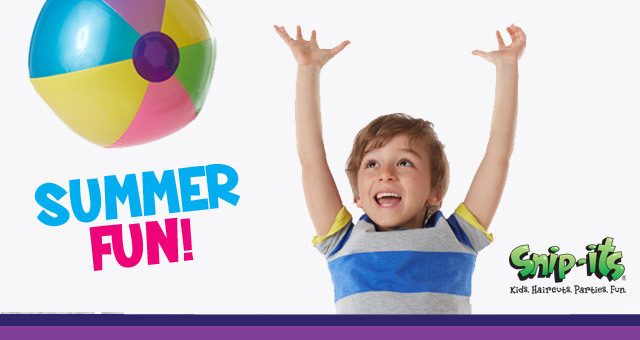 Summer reading lists and activities are available at your local library or bookstore, science and STEM experiments are available online, or take a lesson line cooking, sports or yoga together. Other fun, “sneaky” learning options: journal writing or sketching, challenging kids to rewrite the lyrics to their favorite songs or create a funny rap about their favorite TV show or ask them to redesign the cover of their favorite book or Blu-ray. 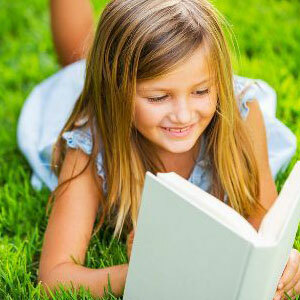 We also love the idea of kids creating quick 30-second or less jingles about their favorite toy, book, snack or hobby. 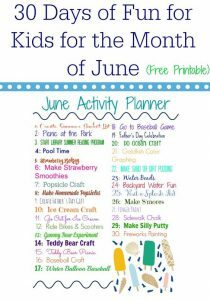 Pinterest is full of free printables with a number of great summer schedules, ideas and chore charts to help create a stress-free summer for you and a boredom-free summer for your little ones. 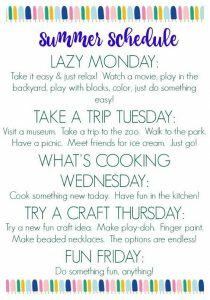 Checkout our new Summer Fun board on Pinterest for more ideas and inspiration for all the summer fun!